Found one file extension association related to StruCad and 1 file format developed specifically for use with StruCad. StruCad puts a unique array of powerful modelling and detailing tools into the hands of draughting professionals - providing the most productive solution for steelwork detailing. 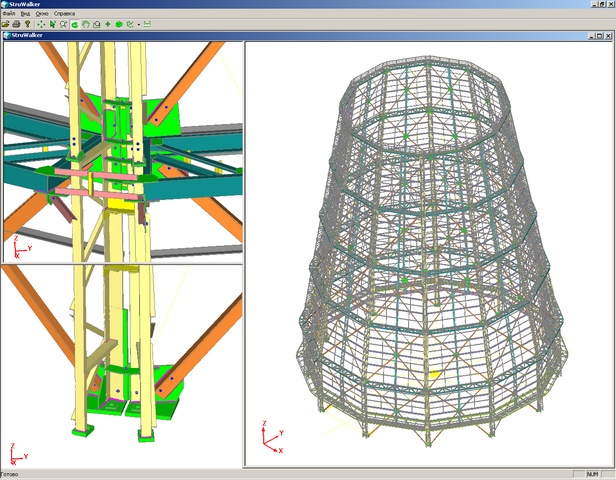 AceCad leverages over 20 years of acquired specialist knowledge of the international structural steelworks industry and this unrivalled experience is intrinsically delivered through StruCad. The StruCad software seems to be old or discontinued. If you need more information please contact the developers of StruCad (Tekla Corporation), or check out their product website.